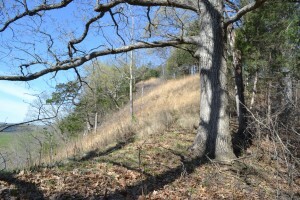 Specialty Hardwoods Supply LLC is a small family hardwood business of two brothers who, since 1970, have spent their spare time working on wildlife and timber stand improvements on the family farm. Since recently retired, we have started this business around our lifelong interest of working on the land. Our small woodlands are enrolled in state Managed Forest programs that are certified under the Forest Stewardship Council (FSC) standards. 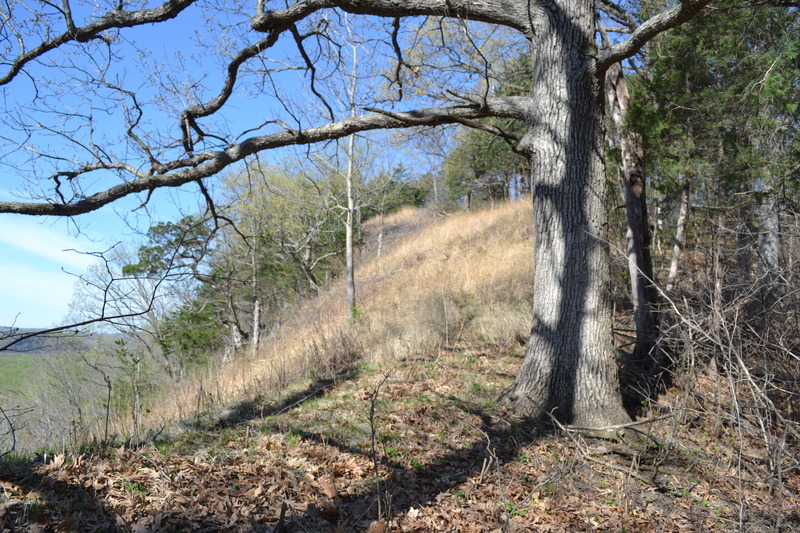 A large portion of the woodlot along the bluffs of the Mississippi River has been protected from development through a donation of a conservation easement to the Mississippi Valley Conservancy. We produce high quality hardwoods by handling all phases of production from harvesting, sawing, kiln drying, planing to retail marketing, which allows us to handle custom orders. The bulk of our inventory comes from the Midwest where the saw mill and production facility are located. We also collect figured and exotic hardwoods from around the country. We pride ourselves on unsurpassed customer service in assisting our customers to find their special hardwood selections. Our retail outlet is located in Moscow, Idaho. Please call for our open hours, or arrange a time to meet at your convenience.